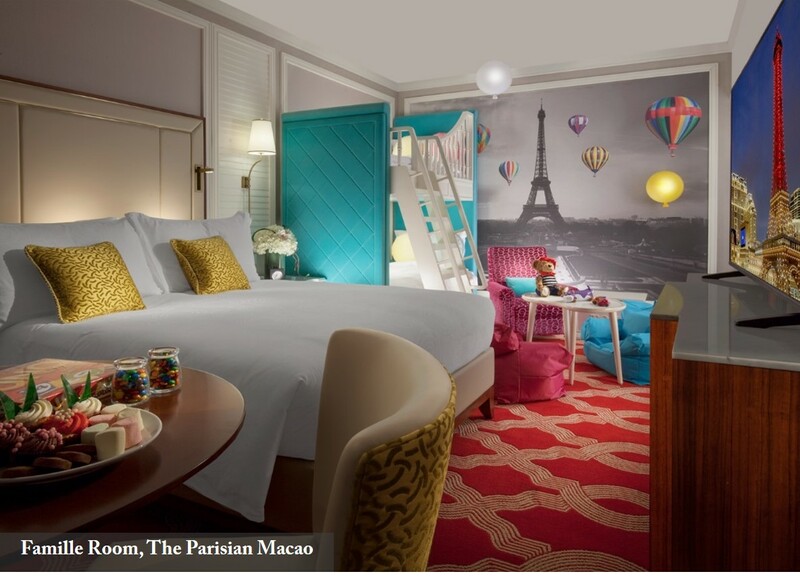 The wonders of Paris await at The Parisian Macao! 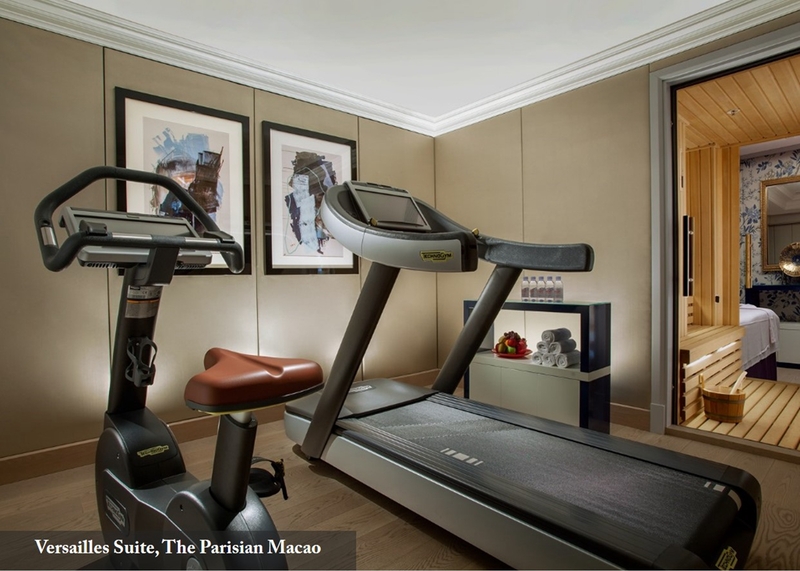 Shop for the latest fashions, dine on exquisite cuisines, take in the lights of the Eiffel Tower. 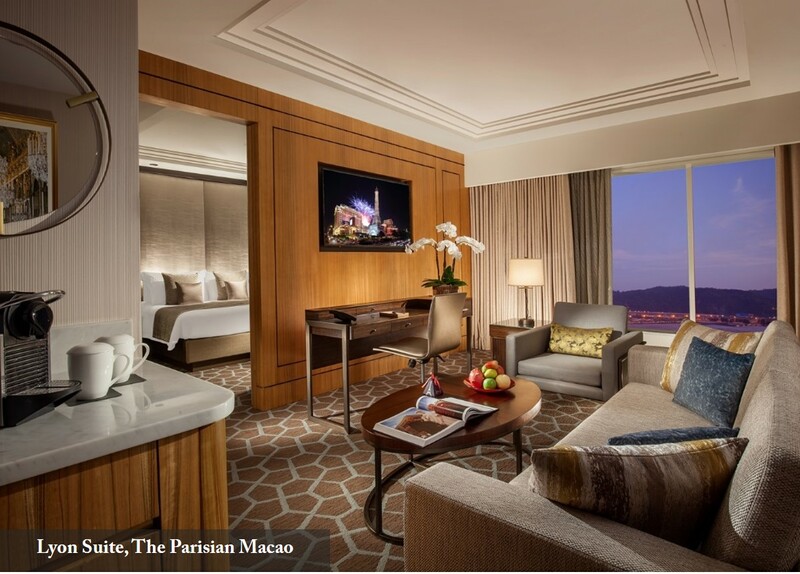 End the perfect day in one of our luxurious suites—including the opulent new Champagne Suite. 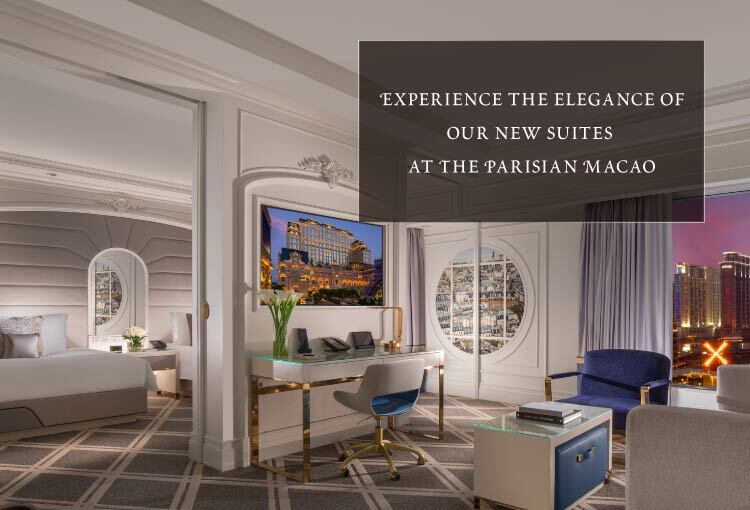 Whether you wish to indulge your family, surprise your sweetheart or enjoy time with friends, at Parisian you will discover a place where elegance is always en vogue. 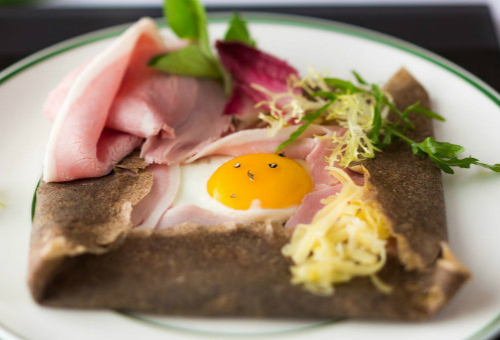 Parisian is the destination of choice for perfect indulgence. Across the integrated resort, more than 850 duty-free shops from global brands will welcome you with luxurious fashions, accessories and gadgets. After shopping, enjoy an afternoon tea at La Seine Salon de Thé before pampering yourself Le SPA’tique. 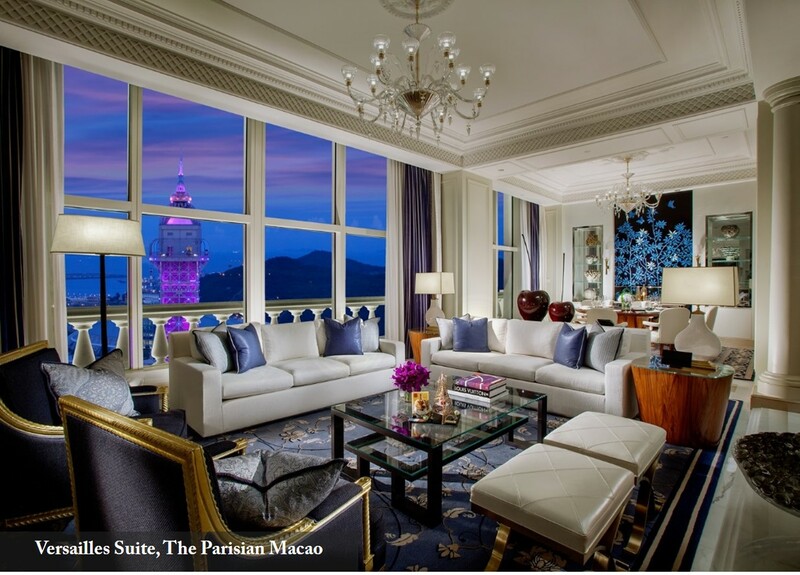 When night falls, escape into the exquisite oasis of our Versailles Suite*. 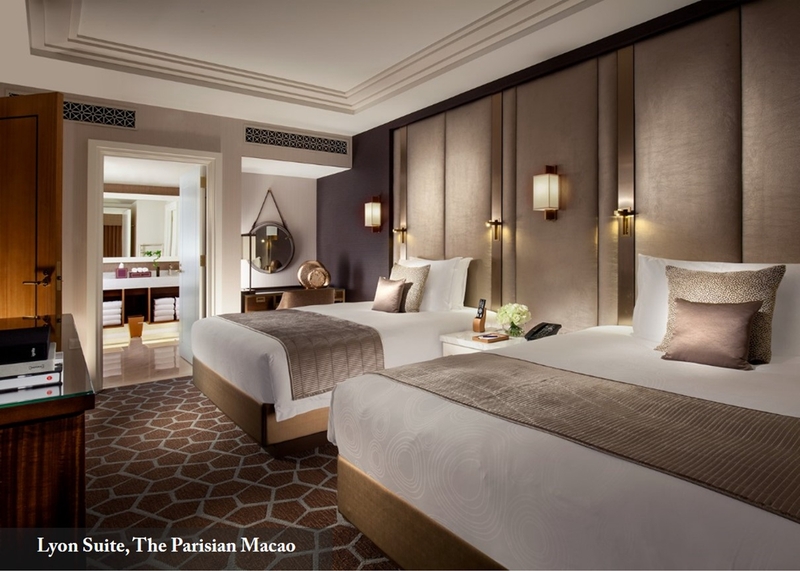 This haven of serenity is as palatial as its namesake, featuring décor inspired by Parisian apartments, plush king-sized beds, a massage room, media room, personal gym and more. 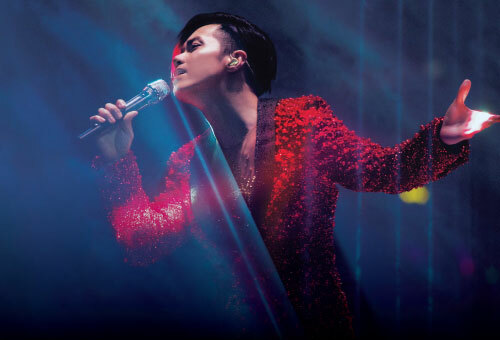 It is truly a space that elevates indulgence to an art form. 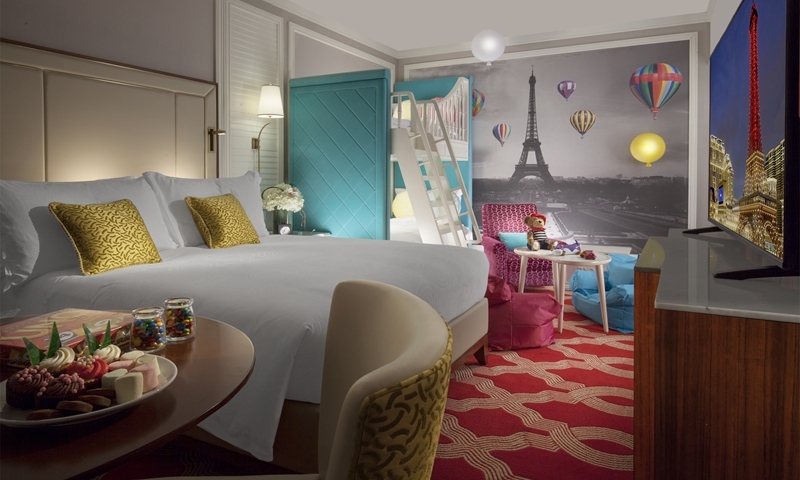 When the sun sets, it is time to seek repose in your Famille Room. 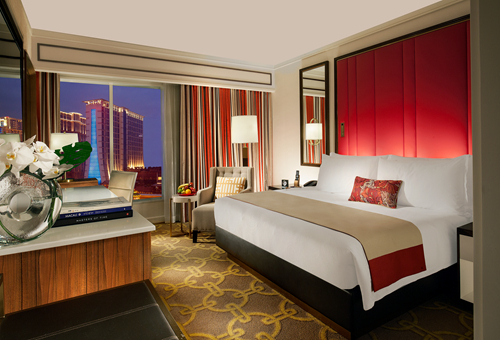 This spacious room invites discovery, with a vibrant and comfortable décor. Children will adore the bunk beds and kid-sized furniture. Parents will find repose in a king bed with plush pillows and a soft duvet. Parisian is for lovers. With the Eiffel Tower’s twinkling lights, shopping areas inspired by Parisian districts, and the sound of street musicians, love can’t help but flourish. Couples can stroll through replicas of Paris precincts such as Avenue des Champs-Élysées and Rue du Faubourg Saint Honoré. Visit the Love Lock Bridge, inspired by the Pont des Arts in Paris, where you can write down your vows and lock it along this lover’s lane. 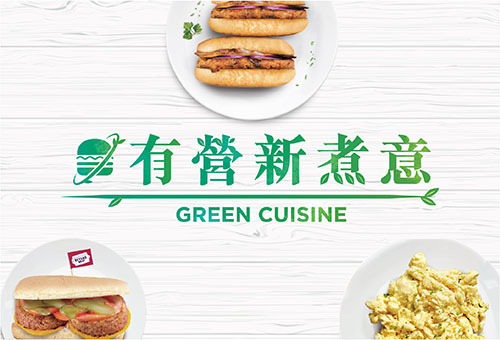 For a romantic dinner, we suggest French-inspired Chinese cuisine at La Chine, which offers enchanting views from the 6th floor of the Eiffel Tower. 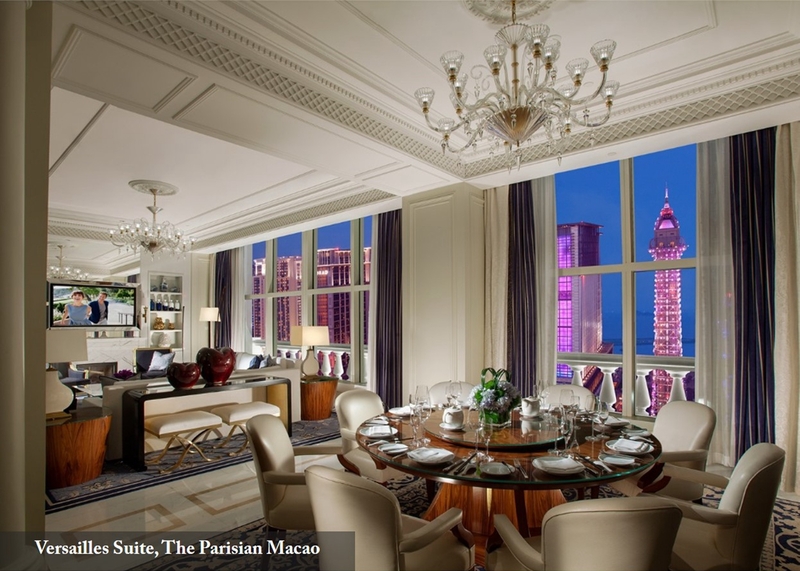 After dinner, it is time to luxuriate in our newly unveiled Champagne Suite. 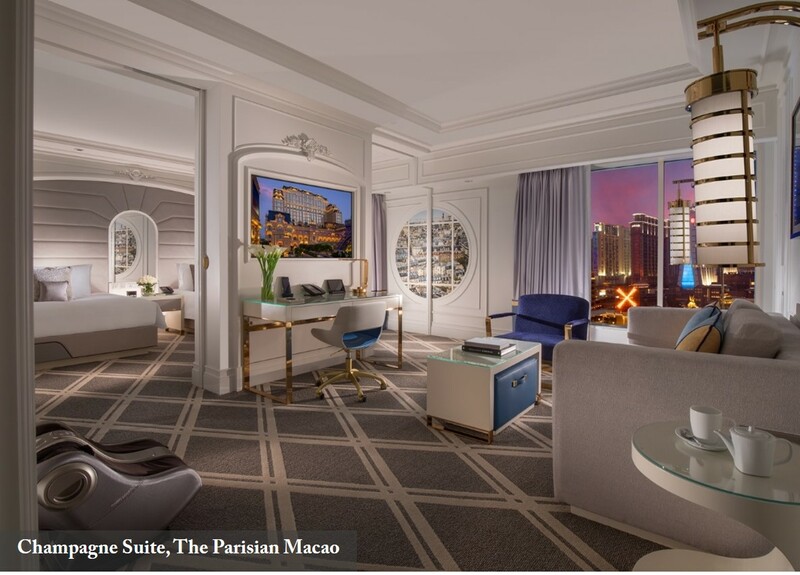 The new Champagne Suite is luxuriously styled with elegant warm stone and stunning view of Le Jardin garden and the Eiffel Tower—glorious sights by day and night. A walk-in closet, foot massager and air purifier round out the experience. 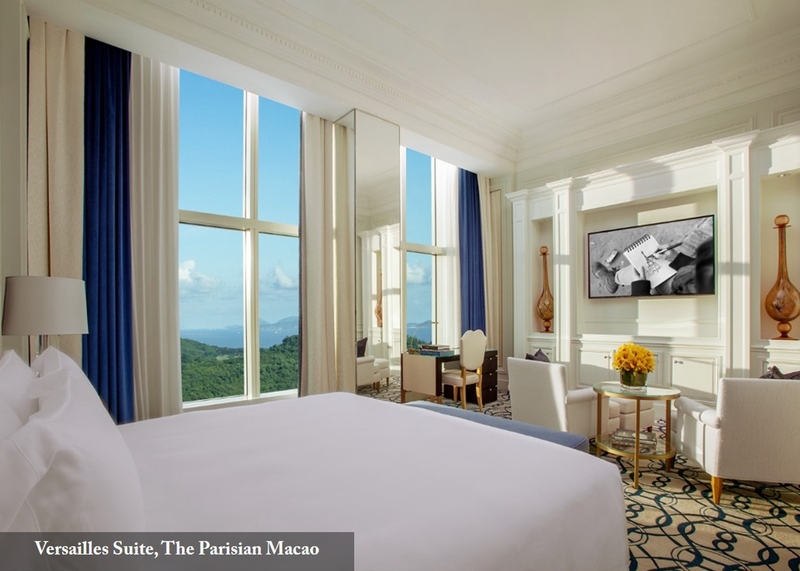 This brand-new suite provides the perfect setting to commemorate an anniversary. Parisian offers all the elements for the trip of a lifetime with friends. 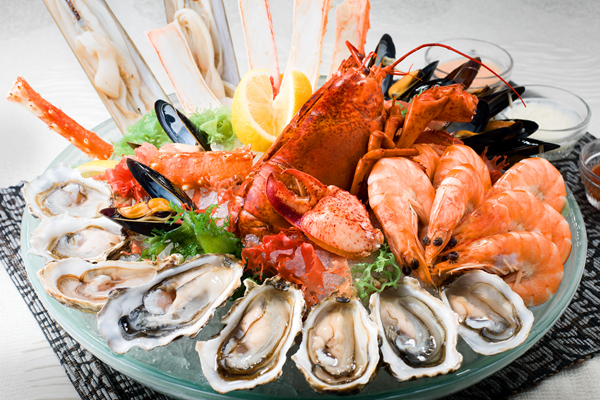 Eat, drink and be merry at Brasserie, where you’ll enjoy Parisian atmosphere and authentic French cuisine. 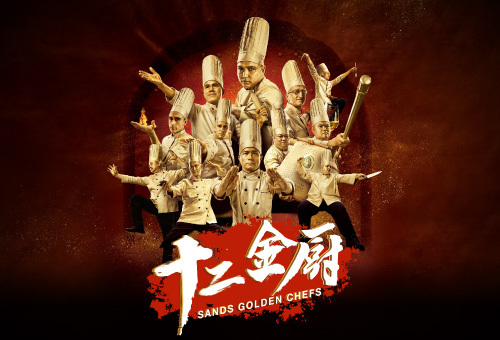 You can also explore more than 150 restaurants under one roof across Sands Resorts Macao. Afterwards, walk off the calories by climbing up the Eiffel Tower for glorious views. At night, be amazed by the Eiffel Tower Grand Illumination Show. The best spot for selfies is from Le Jardin, just across the road. 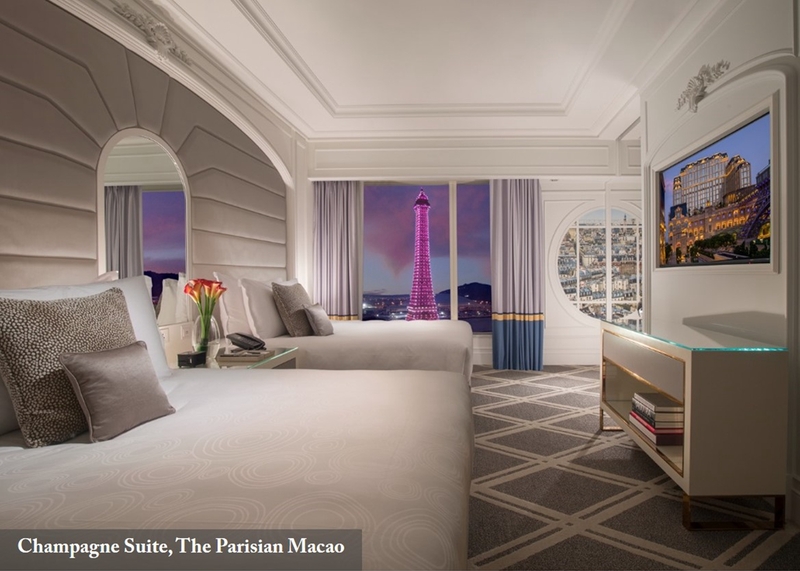 The Lyon Suites is a cut above, combining elegant quarters with the option of waking up to a view of the Eiffel Tower or watching the light show from your living room. 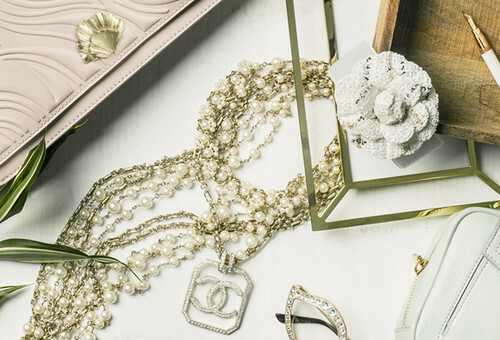 Modern comforts include a walk-in closet, sumptuous linens and premium bath accessories. 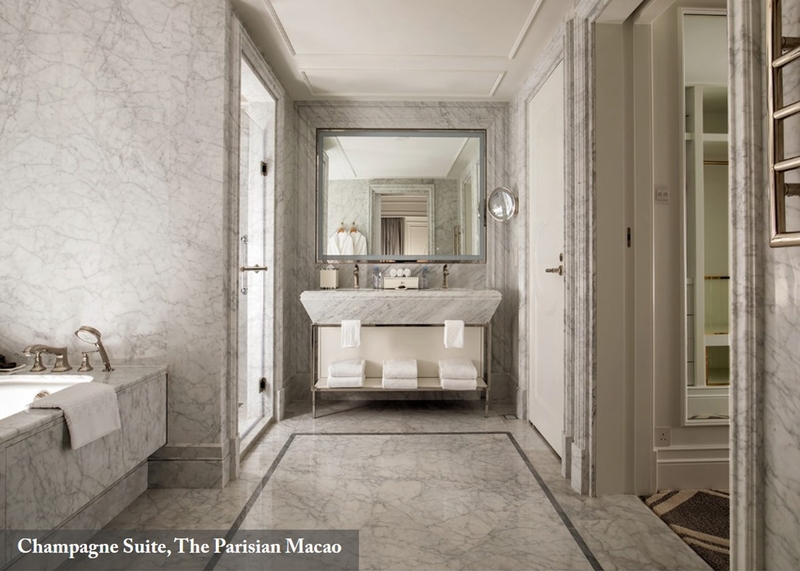 For an even more lavish experience, the Marseilles Suite* boasts even more space. 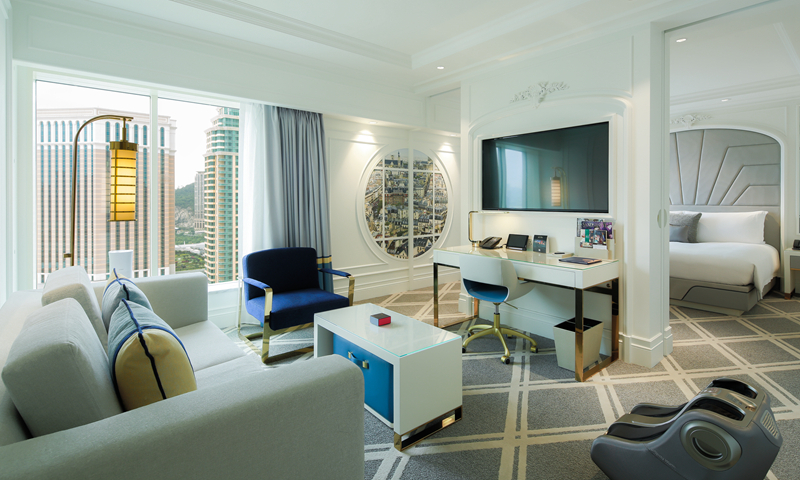 This suite exudes contemporary charm and luxury. It features a dining area for six and private media room—great for staying in to catch up with friends.